Welcome to our P6 page! 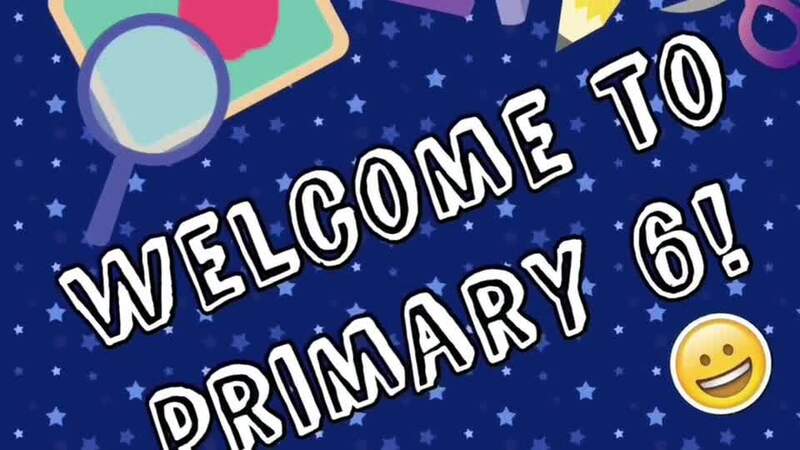 Welcome to the 2018-19 Primary 6 webpage. Our teacher is Mrs Meekin and we are assisted in P6 by Miss Mawhinney. Use the links below to access some of our frequently used sites - Mathletics, Studyladder (the image!) and Fronter. Simply click the logo to be taken to the site. It was great to meet so many of the P6 parents during our 'Meet the Teacher' workshop in September. If you were unable to attend or have misplaced the handy hints and tips guide please click on the icons below to download. Have a look at some of the activities we have tried in Term 1!